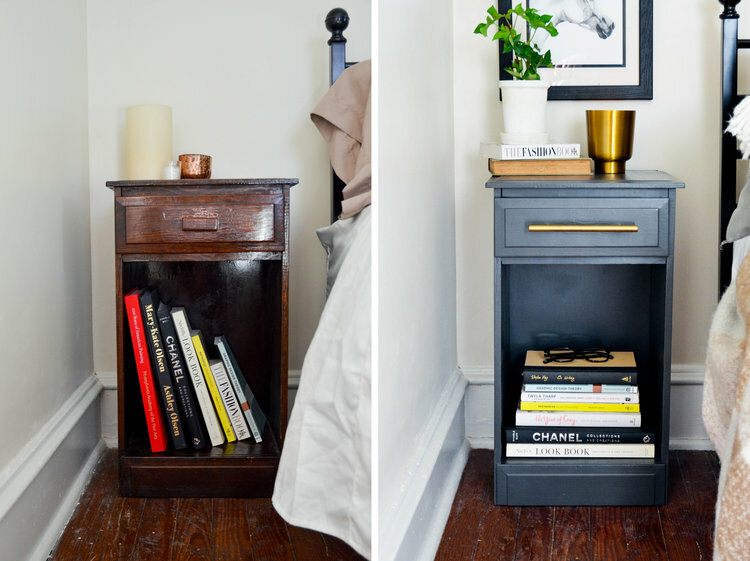 Uplifting your bedroom doesn’t have to cost a fortune. The smallest decoration changes can have a big impact. 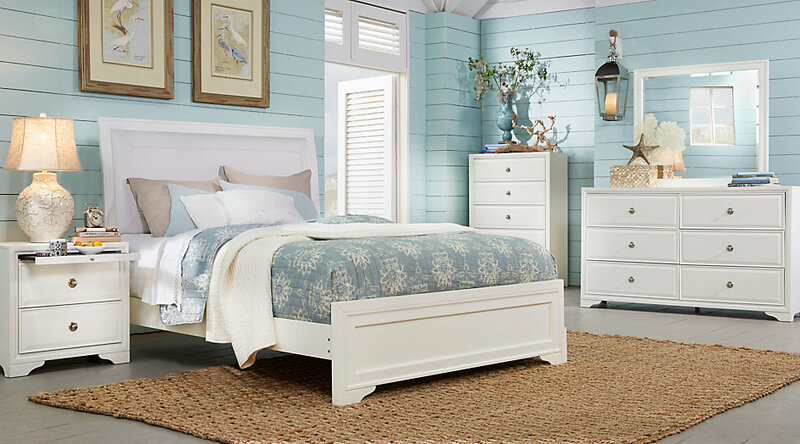 Below are a few tips and DIY ideas to brighten your bedroom. 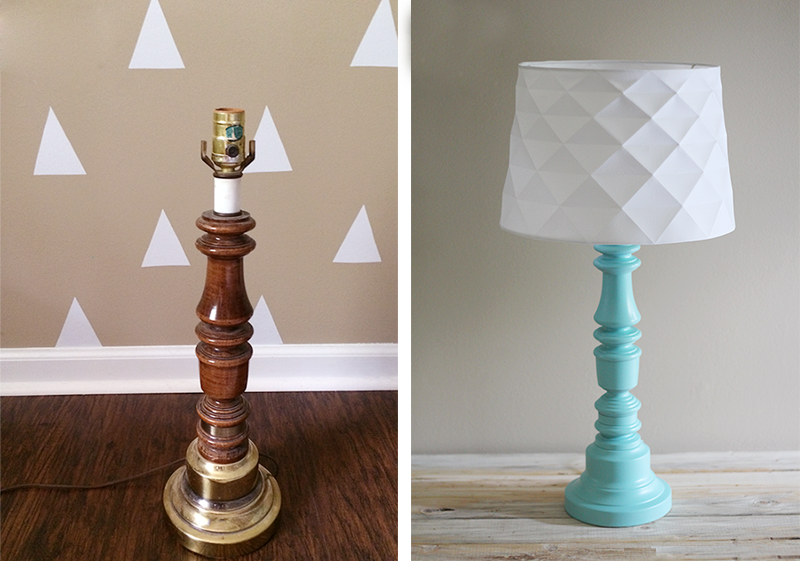 Dust off an old table lamp base and give it an easy modern look with the colour of your choice using spray paint. Make sure to use painter’s tape to cover all areas that you do not want to get paint on. An alternative to painter’s tape would be any other kind of tape that comes off easily after the paint dries. As for the shade, you can change it to match the look or get creative with different materials and techniques; you can try lace or stencilling for example. Pillows are my favourite pieces of decoration, and they brings a lot of personality to a room. Whether you choose to go bold and colourful or simple and neutral with different textures, they definitely have a great effect on a space. If you don’t want to go through the hassle of painting a wall, why not paint your furniture? A new colour on a bed frame or a nightstand will do the trick and give you that new look you are looking for. Floating shelves can be your mini personal art gallery, and what art gallery doesn’t rotate their displays? You can change the look in minutes, and the best part is, you don’t need to drill more holes. Change is the only constant, one day you are into floral the next you like stripes. Invest in a two-sided duvet and have a makeover in no time. Are you ready for the VAT? Jobs for AED 150 or less. Wallpapers: 5 Ways To Use Them! By clicking submit, you agree to the terms and conditions. Please check your mobile phone and type the code you've received into the box below. Didn't receive it, send again!